20 Mar LEGO: Play Well. based on the Danish term, 'Leg Godt'; LEGO means ‘play well’ and reflects our deep commitment to inspire and develop children through play. LEGO blocks are manufactured in different facilities, packaged, and shipped to stores around the world. Children can interlock LEGO blocks, and accessories to create various designs, encouraging innovation and creative thinking. The possibilities are endless, and the rewards are high. Being coined as the ‘LEGO Trend,’ architects, engineers, and developers alike are intrigued by modular construction and have put significant time and resources behind research and development. In a nutshell, each ‘module’ is comparable to one LEGO block. Manufacturers and engineers have developed unique proprietary systems to perfect the processes of manufacturing, transporting, connecting, and stacking. Each module is designed and reviewed by several people, while hours are spent revising plans and drawings for each project. The modules and components are carefully and individually designed to fit into the meticulously developed system which creates a larger structure, such as: a hotel, a restaurant, a doctor’s office, or even a high-rise. Not only has the ‘LEGO Trend’ presented innovation and a streamlined process to a slowly evolving construction world, but it also provides other substantial benefits. Building components are manufactured in a facility allowing for a safer and controlled work environment. The costs are predictable, and the quality of material is consistent. The speed of completion is greatly increased, and material waste is greatly decreased. Like LEGOs, the potential of modular construction is sweeping the world. 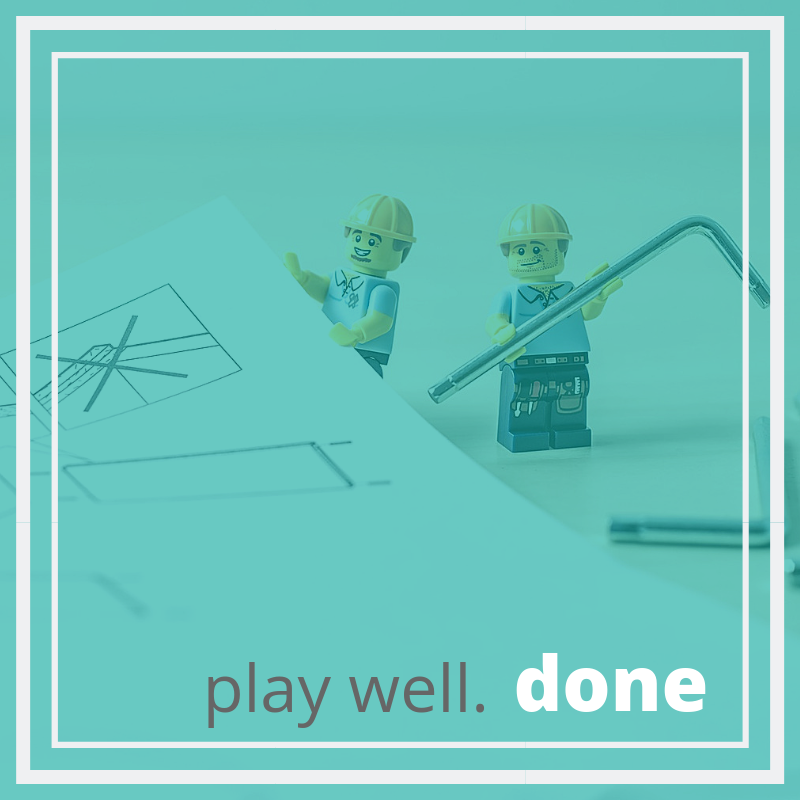 With creative, ambitious minds, the modular construction industry is ultimately big kids who play well.